To contact us via our online form please complete the form below. * Name and email are required. 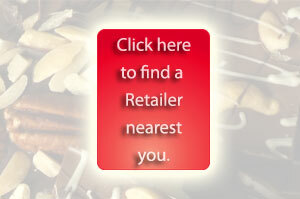 If you are interested in purchasing the product, please click here to find a retailer nearest you.